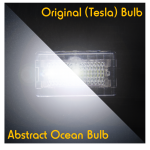 Made by our friends at Abstract Ocean in the United States, these bulbs are a direct replacement for the standard interior Tesla bulbs. 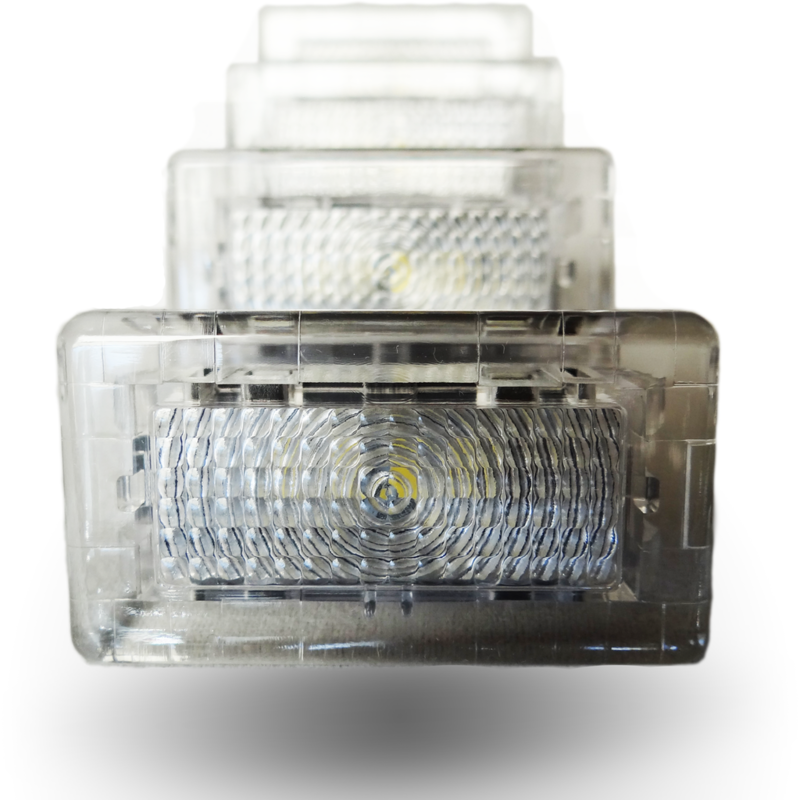 They are identical to the originals, but 16x brighter. The difference is dramatic, and well worth the upgrade. They ship in a pack of four, and are relatively easy to install without professional assistance. The spudger/trim removal tool is the only tool you need. 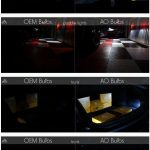 For both the Model X and S, we recommend a minimum upgrade to the frunk and trunk (four lights total). 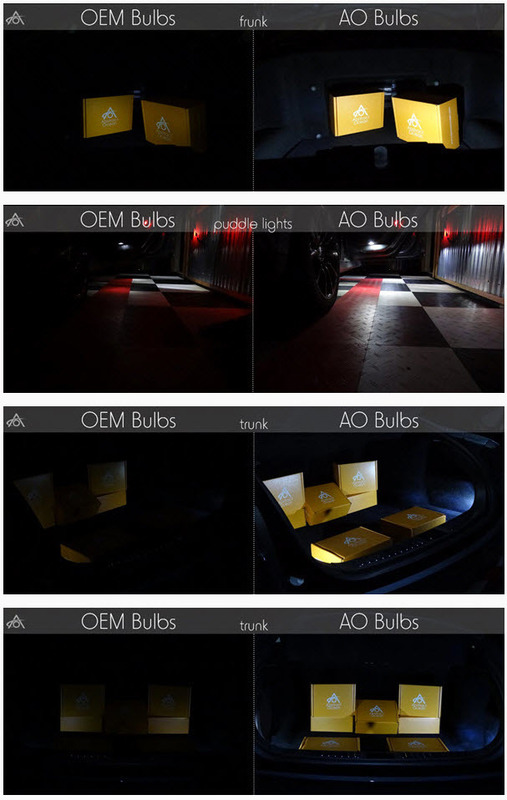 The Model X has a total of 11 interior white LED bulbs. The Model S has 13. 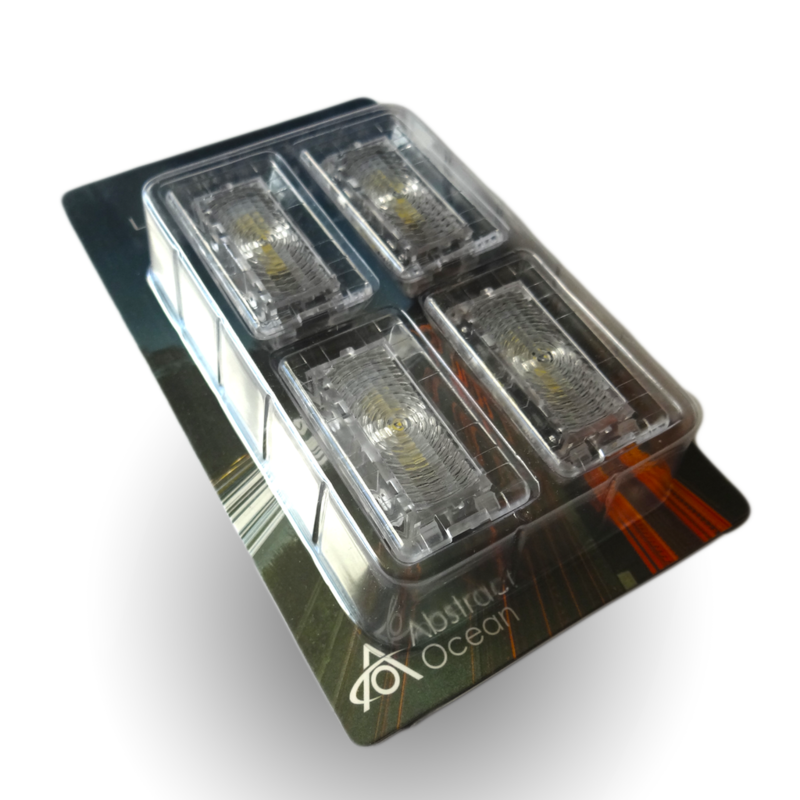 Installation guide for the Model X can be found here. 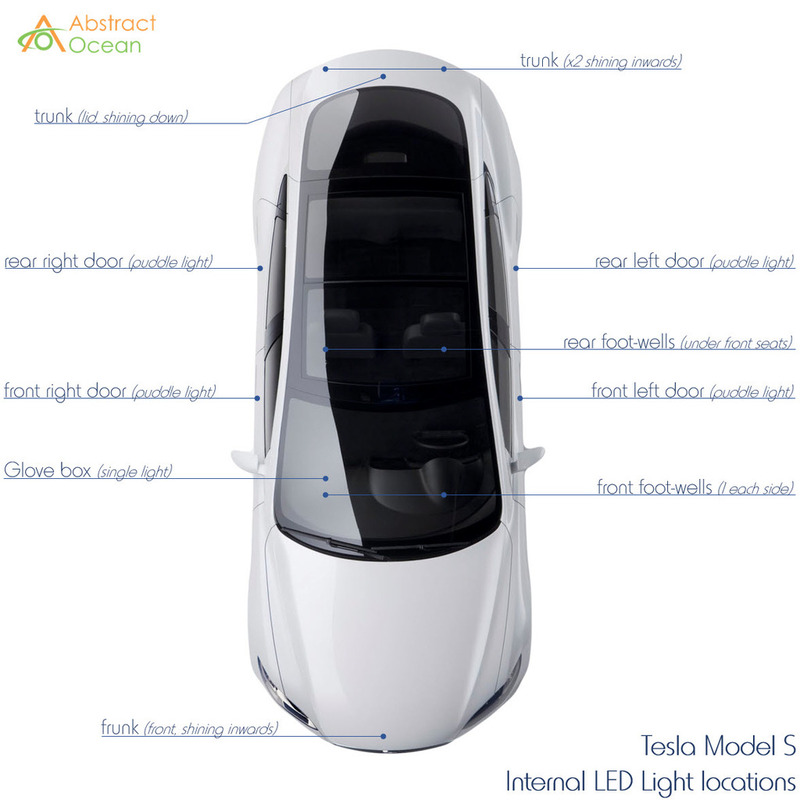 Installation guide for the Model S can be found here.